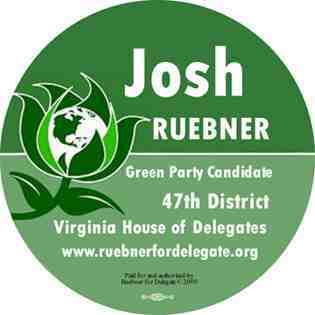 Josh Ruebner ran for county and state offices in Arlington, Virginia three times between 2006-2009. Archives of his 2006 campaign for Arlington County Board are here. Archives of his 2007 campaign for Arlington County Board are here. Archives of his 2009 campaign for Virginia House of Delegates coming soon.